2 pm to 7 pm Monday to Friday here on Mix FM join Joslyne for Cruise Control. 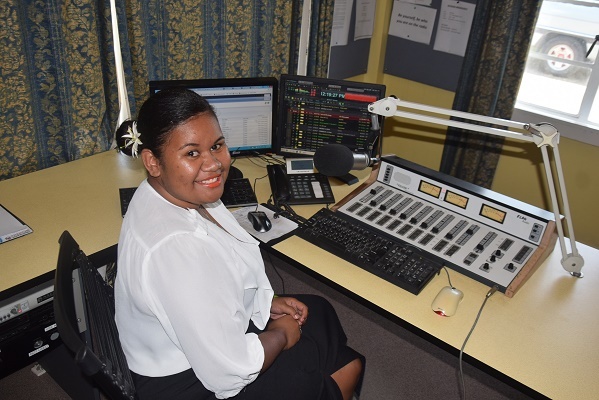 Featuring Fiji’s first and Fiji’s best HomeGrown hour between 3 and 4 which focuses on the best in local content. We’ve also got you covered with the best Reggae tracks during ‘Reggae down’ and we’ll help get you out of that ‘work day’ head space with ‘Happy Hour’ between 5 and 6 pm. Don’t forget to keep your dedications and requests flowing through all afternoon!! Hello from Perth Australia – I miss you Fiji!